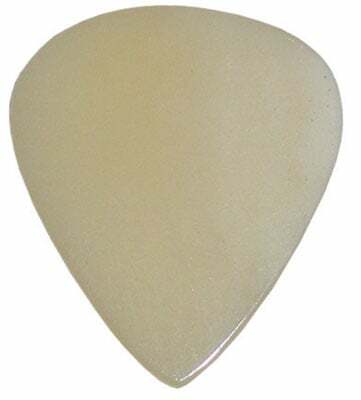 Shop Clayton Exotic Standard Sleek Bone Picks 3 Pack from AMS and enjoy Fast & Free Shipping. The Clayton Exotic Standard Sleek Bone 3 Pack produces a warm tone and is long-lasting! We have specially selected a very hard bone so that it can be made into a thinner gauge for more universal play. The tips are also sharpened for lead guitar playing. These feel and sound great when used on bass.